For all of your heavy-duty applications, the Abu Garcia® Revo® Beast delivers high performance features specifically engineered for casting larger baits and fighting hard pulling fish. The X2-Cräftic™ alloy frame and sideplates provide a compact lightweight design while the Power Stack Carbon Matrix Drag System™ gives you the drag power to target those stronger fish. Boating trip of Green Anglers group to hunt for Dorado. Its the long anticipated Dorado season in Salalah, Southern part of Oman. Fishing Gear SCORE Found At Garage Sale! Found New But Used Fishing Gear Today. Score! Today i decided to check out a garage sale that advertised sporting gear like golfing & fishing equipment. Roughly 90% of the time it’s a waste of time & gas. Today though i was amazed to find bottom jigging, trolling, shore casting & hand-made lures from Alaska. Surf Fishing – The BEST REEL for Surf Fishing Penn Slammer REVIEW – Best Saltwater Reel? How to catch mackerel on soft plastics. Nigel from AFN TV talks rigging the 10X Tough ZMan 5″ StreakZ and TT Lures HeadlockZ HD jigheads for mackerel and other toothy critters. Soft plastics are an inexpensive, realistic and effective option for high speed spinning and jigging… when they’re constructed from ZMan’s 10X Tough ElaZtech material! Elias and Daniel explain the principles behind and reasons for fishing with long monofilament leaders for pike. 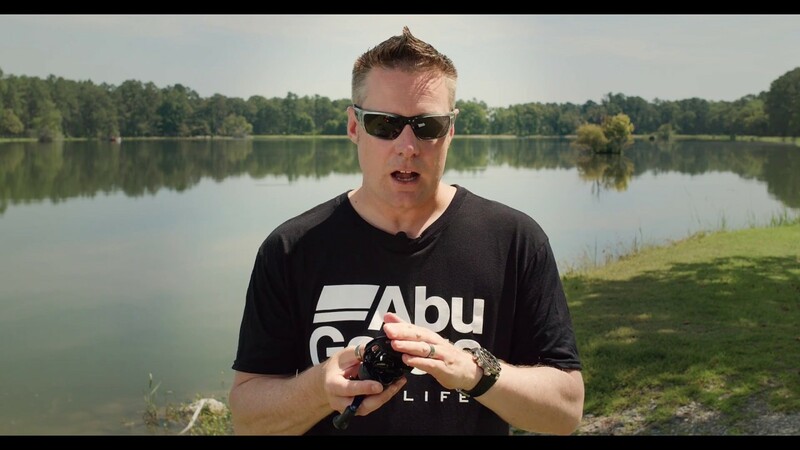 In this “How To” series we focus on different techniques, fishing tips and tricks. I recently bought the Okuma Inshore travel rod. I haven’t been able to find a proper video or pictures with a review of it; so here it is. I have to clarify that I haven’t gone fishing with it yet. I’ll do a second video after I do =) Cheers from Costa Rica. Pura vida. The 4Play Shad 11 cm is one of the best zander shads I ever fished! The softness and the tail action combined with the whole body rocking from side to side really triggers them into biting. 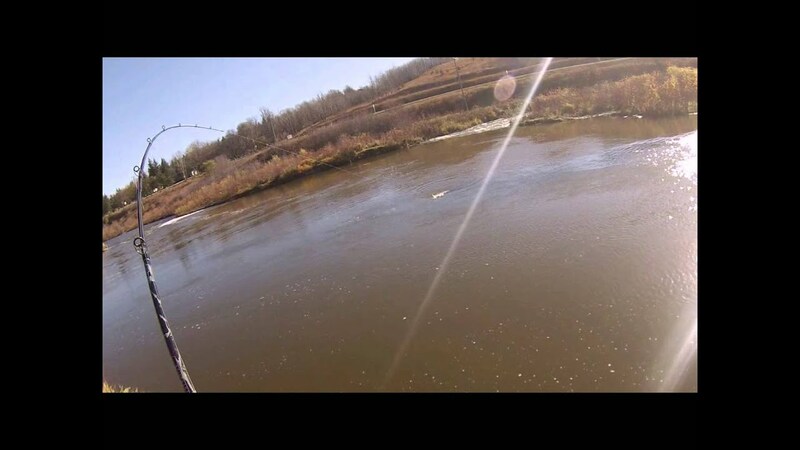 The swimming action is instant and reliable even at slowest speeds of retrieve, you can actually feel it kicking! 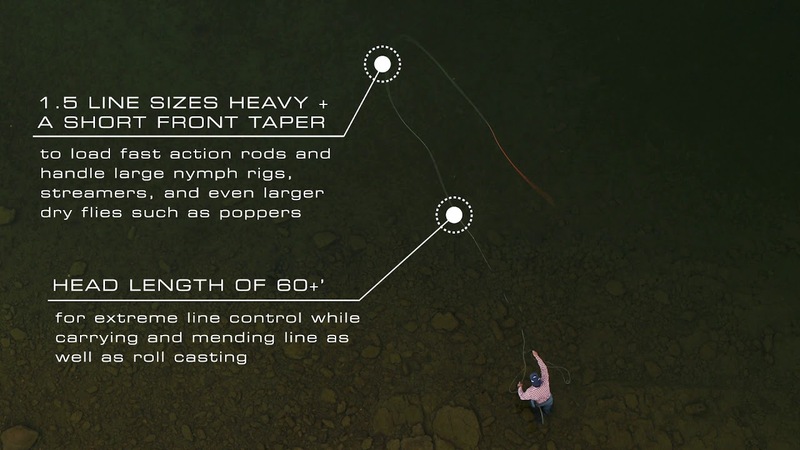 Quick Tutorial – How To Fish Using Sufix Lead Core Fishing Line! 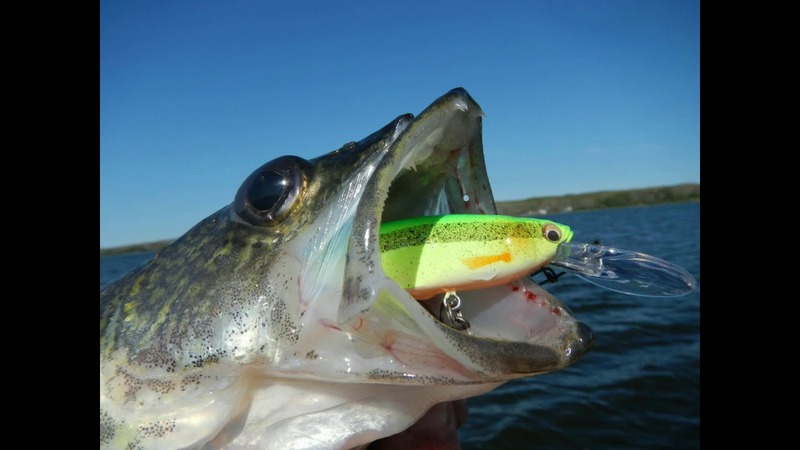 Some hints on how I like to use Rapala’s Shadow Rap Shad. This video shows how to change a battery on a Diawa ICV 15. They last 1-2 years depending on use. HURRICANE FLORENCE PREP – PENN SPINFISHER VI Review + Field Test!